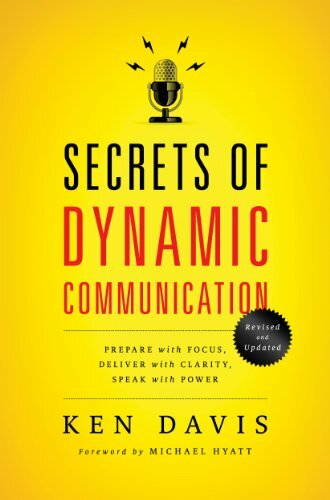 Secrets of Dynamic Communication explains how to prepare and present a speech effectively. Through the author’s own SCORRE-method, we are guided through the six key components of a successful speech: subject, central theme, objective, rationale, resources and evaluation. 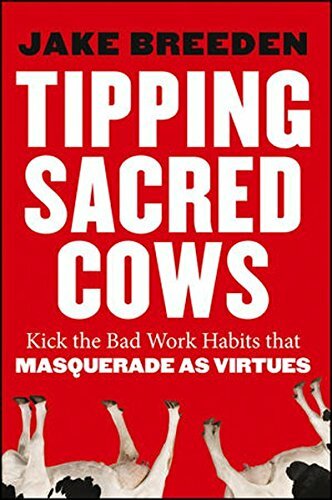 Tipping Sacred cows will challenge your assumptions about what virtues really matter in the workplace. It explains how the seven “sacred cows” – balance, collaboration, creativity, excellence, fairness, passion and preparation – may actually be hindering your organization’s performance. It outlines some alternative strategies that will make you and your employees happier and more productive. 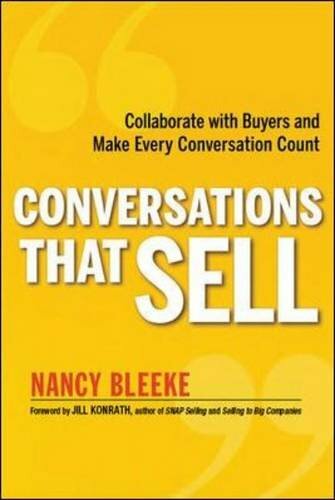 Conversations That Sell reveals the changing nature of sales as its focus shifts away from waxing lyrical about a product to demonstrating a commitment to the needs of the buyer. From preparation to problem solving, this book guides you to a winning sales conversation and a strong sales career.